Coming soon after Melissa Lee-Houghton’s Costa Prize shortlisting, and Cain‘s win at the British Book Design & Production Awards, this continues to build on our best year yet at Penned in the Margins. 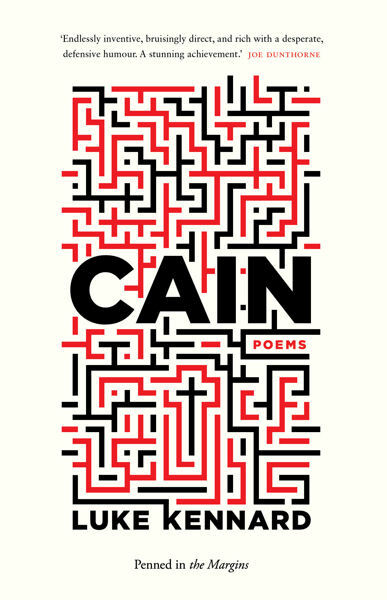 Cain is Luke Kennard’s fifth book of poetry and sees the Biblical Cain providing therapy sessions for the author, covering everything from interfaith dialogue and genealogy to zombies. Cain‘s central sequence of 31 anagram poems re-energises Genesis 4:9-12, demonstrating the mastery of form and trademark surreal humour that has made Kennard one of British poetry’s brightest lights. Along with the Dylan Thomas Prize longlisting and BBD&PA win, Cain was also named in the Guardian and Observer Best Books of Summer, and The Poetry School and the Guardian Best Books of 2016 in which Alan Hollinghurst remarked ‘[Cain] is the cleverest and funniest thing I’ve read this year’. Launched in 2006, the annual International Dylan Thomas Prize is one of the most prestigious awards for young writers, aimed at encouraging raw creative talent worldwide. It celebrates and nurtures international literary excellence. The £30,000 Prize is awarded to the best published or produced literary work in the English language, written by an author aged 39 or under. 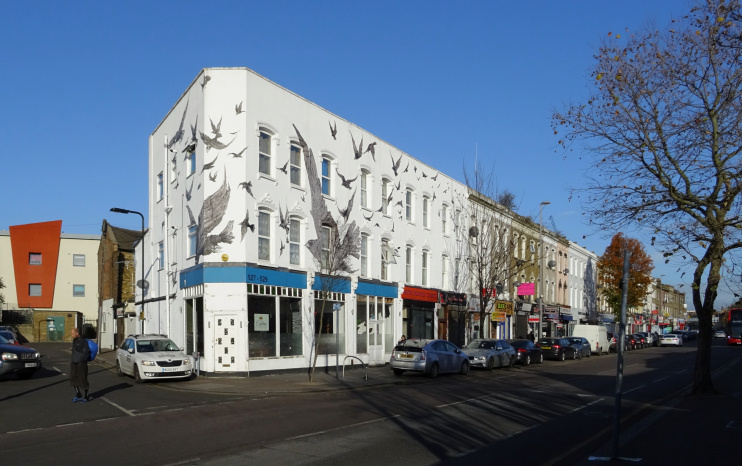 Last year the shortlist included poets Andrew McMillan and Frances Leviston, with the overall prize won by Max Porter’s Grief is the Thing With Feathers. Cain joins one other poetry book, six novels and four short-story collections on a longlist featuring authors from the UK, America, Australia, Sri Lanka, and Jamaica. Visit the Dylan Thomas Prize website for full details. 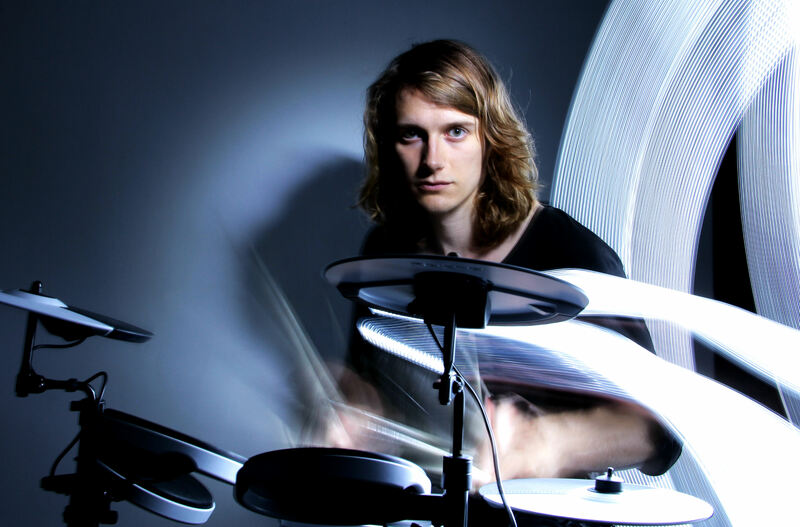 Luke Kennard has published five collections of poetry. He won an Eric Gregory Award in 2005 and was shortlisted for the Forward Prize for Best Collection in 2007. He lectures at the University of Birmingham. 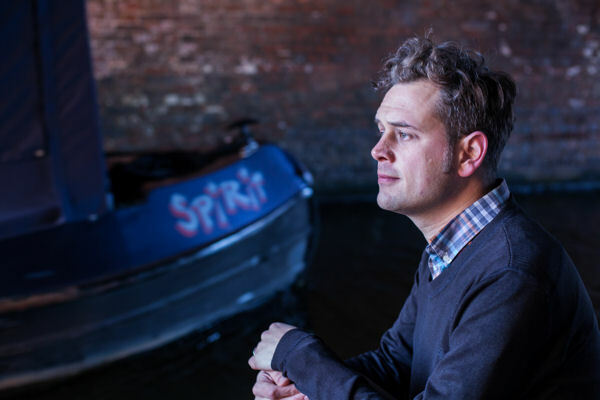 In 2014 he was selected by the Poetry Book Society as one of the Next Generation Poets and is currently the Canal Laureate for The Poetry Society and Canal & River Trust. His debut novel, The Transition, was published in 2017 by Fourth Estate. The shortlist of 6 books will be announced in March. Cain is out now in paperback priced £9.99.